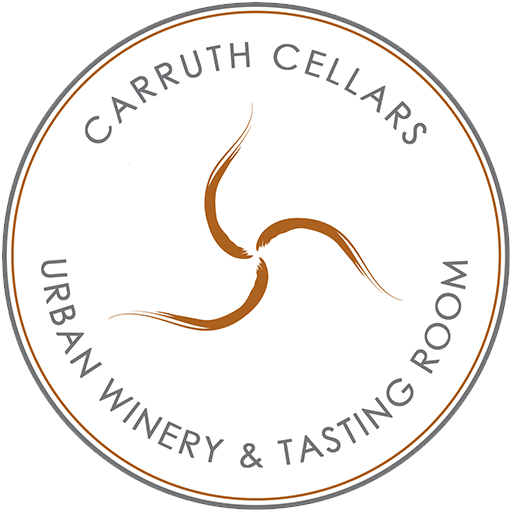 At Carruth Cellars, we are happy to support local non-profit events and fundraisers. Please review the requirements listed bellow and fill out the Request for Donation form. If approved, you will be notified via email and will be responsible for making arrangements for donation pick-up. There must be a minimum of 60 days notice for all request. We review donation requests on a monthly basis, so please allow sufficient time for your request to be evaluated, and consider the time it may take to secure the required alcohol license for your event. Once approved, a wine donation will normally be ready for pick-up within one week. Submitting a donation request does not guarantee a donation. What is your organization's Facebook URL (if any)? What is your organization's Instagram URL (if any)? Should your request be approved, we will contact you via email within 15 days to obtain proof of 501(c), confirm wine donation pick up instructions, and request copy of your Special Events Permit.